Auto Eurokars Sdn Bhd will be holding their Autofair on the weekend of 22nd and 23rd July 2006 at their Eurokars Centre in Glenmarie, Shah Alam starting from 10am to 6pm. Selected models of Porsche and Saab cars like the new Saab 9-5 2.0 LPT and the Saab 9-3 SportCombi Sport+ will be available for test drive and refreshments will be served. 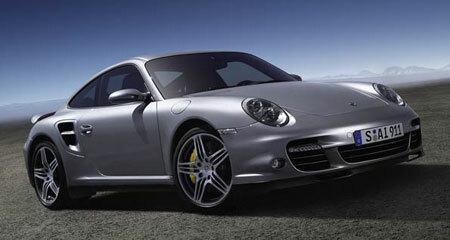 The newly launched Porsche 911 Turbo (977) will be there too, so if you want to check the car out be sure to be there. The new 911 Turbo features VGT twin turbos, one of the first in a production car. It goes from 0-100km/h in 3.7 seconds. Other highlights include special trade-in deals for existing Saab owners and great deals on new ex-stock Porsche and ex-stock Saab cars. Previous Post: Perdana Replacement Model to get I4 engine?